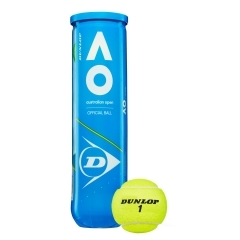 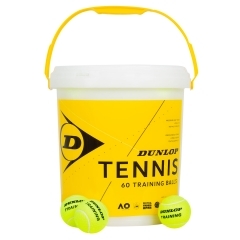 Dunlop establishes a new point of reference for tennis played on clay courts, with a ball that has excellent playability and lasts longer. 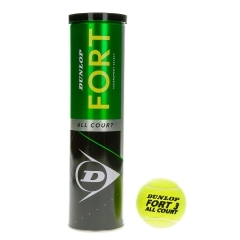 New HD Core and Clay Guard cloth technology combine to offer superior performance for the most demanding tennis players. 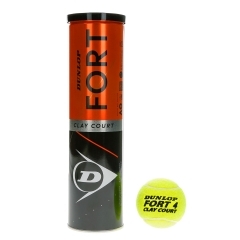 Dunlop Clay Guard technology has been developed specifically for top level clay court play. 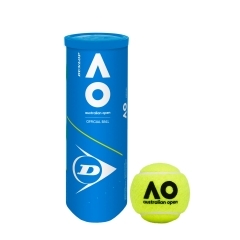 The specially treated premium woven cloth ensures the ball stays brighter for longer, giving players maximum visibility to be able to track the ball and prepare for the perfect shot. 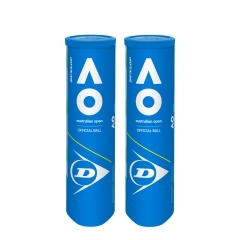 Pressurized metallic tube containing 4 balls.